Otovwe Bryan is the founder and CEO of Jbexsolar.Within this period, he has helped jbexsolar become one of the recognizable brand in clean energy. He envisioned a less polluted earth by harnessing the clean power of the natural resources the earth was providing. He leads and manages the company’s operations, with a clear focus on creating and maintaining continuity between functions. implementation. Ojumor has helped grow Jbex solar into the largest full-service solar provider in the nation in his role as head of engineering. He has held several technology positions throughout his career focused on engineering operational activities . 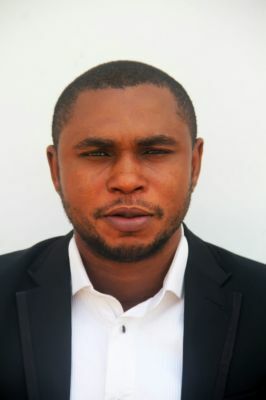 Chukwuebuka .P. 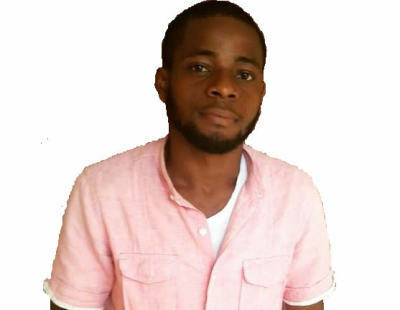 Anyadiegwu is the head of Information Technology in Jbex solar , he has an extensive background in graphic designs , software development and Logistics. He graduated from Institute Of Management and Technology with HND in Computer Science. 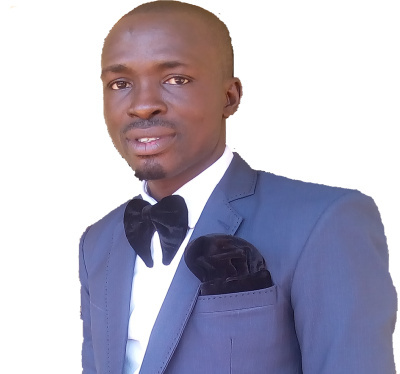 Sampson Okiemute ThankGod is an acute and well experienced professional in Oil and Gas, Construction and Corrosion Industries. 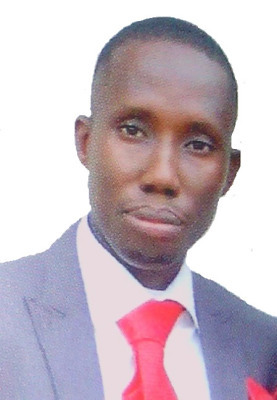 He graduated from University of Port Harcourt 2008 with B.sc Honour in Sociology and professional certificates in HSE. He has worked with Lubrick Construction Company as Safety officer where he rose to the position of HSE Supervisor between Dec 2013-Jan 2015 before joining ENG RYPACK Nigeria limited as HSE Supervisor. He also has a brief stint with Sterock and Company Nigeria Limited as HSE supervisor, Joenyholding Integrity Nigeria Limited as HSE Inspector and Mutual Benefits life ​Assurance Limited between 2010-2011 as Marketing Executive..